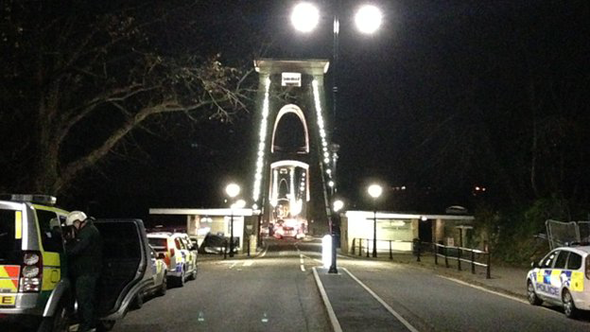 Police searching for a mother and her four-day-old baby who went missing from a Bristol hospital have found a woman's body in the Avon Gorge. Charlotte Bevan disappeared from St Michael's Hospital with her daughter, named Zaani Tiana, between 20:30 and 21:00 GMT on Tuesday. Avon and Somerset Police said formal identification of the body would take place on Thursday. 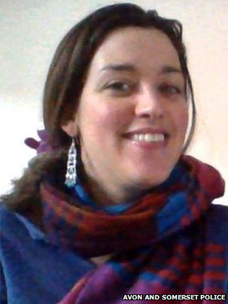 A spokesman said Ms Bevan's family had been informed. He added: "The police helicopter remains in the area to assist the continuing searches by police officers on the ground." 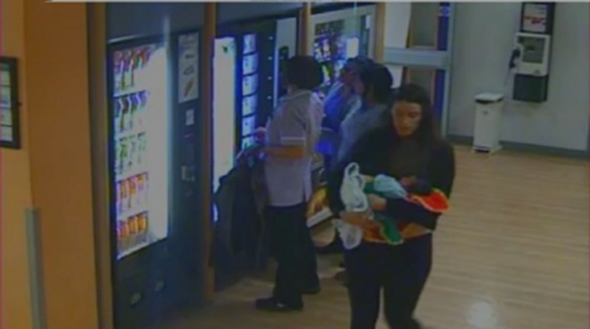 Earlier, CCTV footage was issued showing the 30-year-old mother leaving hospital. Ms Bevan did not have a coat or shoes and is thought to have been wearing hospital slippers, while her baby was wrapped only in blankets. Police, her mother and her boyfriend Pascal Malbrouck made a direct appeal for her to get in touch at a press conference earlier on Wednesday. A spokesman for University Hospitals Bristol, which runs St Michael's Hospital, said Ms Bevan had discharged herself for "reasons unknown to us" and there had been no signs she was planning to leave. "Charlotte and her baby were seen by staff at 20.30. When staff went to check on her at 21.05 they found Charlotte and her baby missing and immediately sounded the alarm," he said.